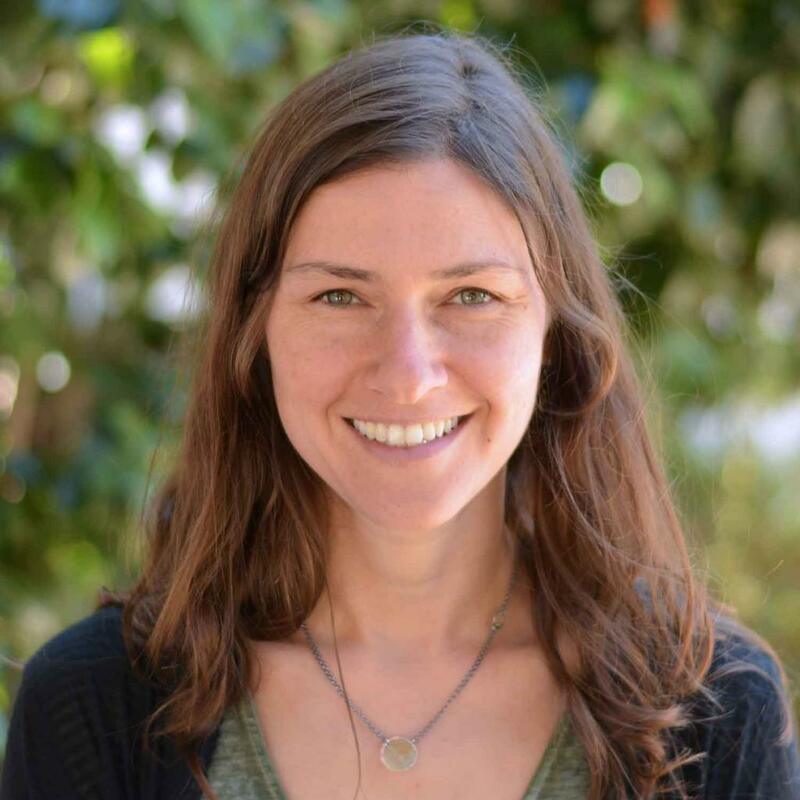 Associate Professor Erica Bree Rosenblum is the new faculty director of Berkeley Connect. Associate Professor Erica Bree Rosenblum has been appointed faculty director of Berkeley Connect. A university-wide program, Berkeley Connect is a 1-credit mentorship and community-building course that students may take at any point in their undergraduate studies. The class arms students with professional development skills and creates a close-knit community, helping them better navigate Berkeley's large campus. An evolutionary ecologist and global change biologist, Rosenblum’s research focuses on the processes that generate and threaten biological diversity. She has been involved in Berkeley Connect since 2013, first as a faculty mentor and then as faculty director of the program in the Department of Environmental Science, Policy, and Management. Berkeley Connect Environment program website.